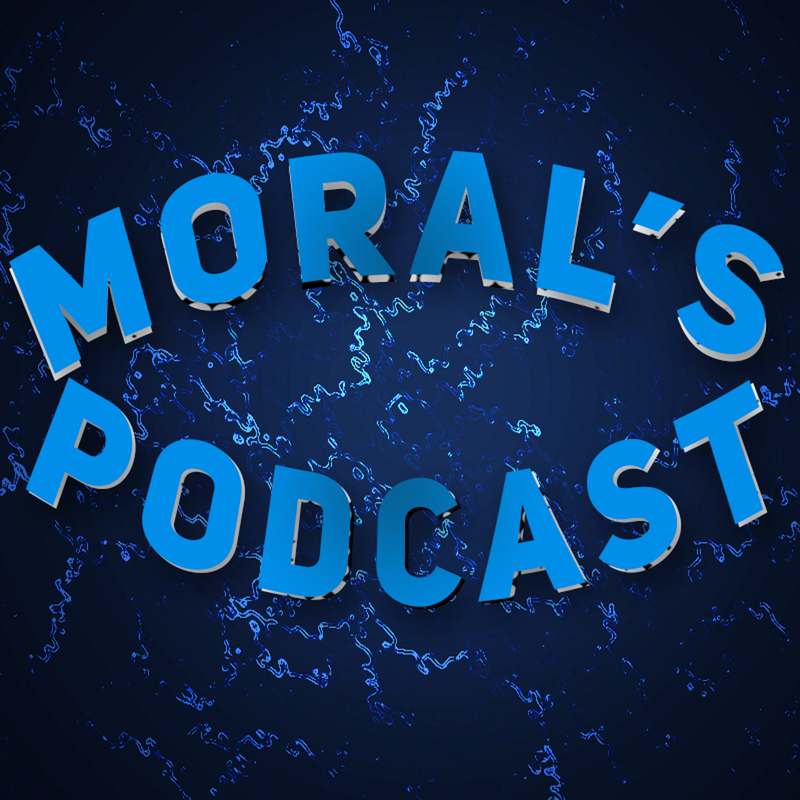 "MORAL TRUTH HAS A BUSY LIFE Podcast} EP 1 FT (Moral Truth)"
It has been a while since I last talked to Tye Kier, who made a couple of roasting videos on me a year ago back in 2018. I answer some questions from him and his viewers about YouTube, real life goals, and some other stuff. Just a disclaimer, I can barely hear myself because of the music being played. Hopefully, the quality of his podcast will improve for next time. As a server moderator, I got the opportunity to sit down to be interviewed by one of the global moderators of Alora.io, a old school Runescape private server. Some questions involve life as a vegan, my experience in Alora, and much more. "Bess Says Podcast #7 - Moral Truth | Epic Walmart Quit, Fetch Quest"
In an episode of the Bess Says Podcast, I join Wesocracy to discuss Fetch Quest, a new tool for content creators to monetize their content. Other topics include celebrating the holidays, and a kid quitting their job at Wal-Mart. "The Thicc Men Podcast | S1 E6 | Social Games"
​In another episode of The Thicc Men Podcast, I join with Random Guy, Qweebeez, and Domonero to discuss how gaming affects our social lives. I believe that gaming helps introverts such as myself to practice stepping out of our comfort zones, to some extent. Plenty of different perspectives on this. "Kingdom Hearts, Playstation Network, Zelda Switch, and Diablo--PixelsGetMe Podcast Ep 4"
In another episode of the PixelsGetMe Podcast, I join with Pixels and Cerbz to talk about various gaming news. Some topics include 6 worst gaming trends, a Diablo leaked title, as well as candles, for some reason. "The Thicc Men Podcast | S1 E1 | Virtual Future"
In the very first episode of The Thicc Men Podcast, I join in with Random Guy, Karma Bites, and Domonero to discuss VR. Although I have little experience with VR games, it's an interesting genre to explore; a genre that is expanding throughout the gaming world. My next interview was with Worthyt founder Kenny Li. Worthyt is a platform where fans can support their creators by asking them questions in the form of a donation. I share my experience with starting out as a content creator on YouTube, what I have learned from being part of various communities, and my motivation to keep creating. In another episode of Crit Hit Coffee Break, I join with Shado Temple and Alzorath to discuss gaming as a method to escape reality. A bit similar to the previous episode on mental health, but this time it's more focused on gaming in general. In another episode of Crit Hit Coffee Break, I join in with Fisher and Shrimpmania to discuss depression and content creation. I find content creation as a way to cope with mental health, and I have met plenty of wonderful people along the way. "man finds a tumor using the switch, and a modder makes $6,000 a month, The game Creature's Podcast"
In an episode of The Game Creature's Podcast, I have a discussion with TGC on a variety of tech topics. There's so much that can be done with the power of technology, and it has the potential to be a useful asset in society. Click here to watch the VOD on YouTube. Moral Truth occasionally appears in other podcasts and interviews, all of these posts can be found here.